CASPUR is a non-profit inter-university consortium which was founded in 1992, based in Rome. It deals with scientific supercomputing applications and innovative technologies. 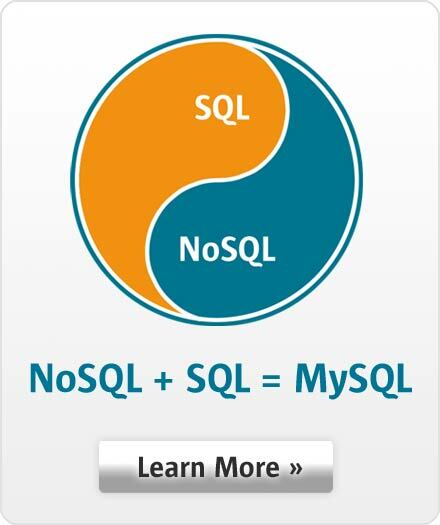 CASPUR relies on MySQL because it is the de-facto standard database for the Bioinformatics industry. CASPUR employs a MySQL Enterprise subscription that allows them to monitor application reliability using MySQL Monitor, and improves query performance through the MySQL Query Analyzer.